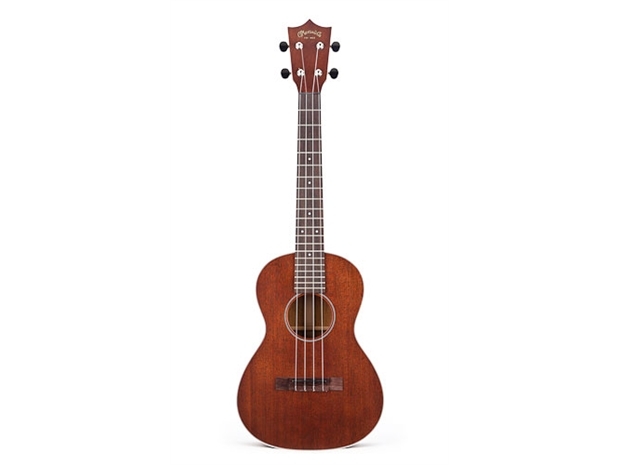 2 TENOR UKE: Solid Genuine Mahogany top, back and sides. Dovetail neck joint with Mahogany blocks. Grained ivoroid binding. Select Hardwood neck with Ebony fingerboard and bone nut and saddle. Moulded uke case included. Cool wearables and merchandise items from some of the worlds greatest musical instrument brands. Also numerous end-of-line products and items not stocked by local music stores. Browse through the ELFA online store, you'll find something you want. Want to be the first to hear about great deals and new equipment arrivals? Subscribe to our mailing list!